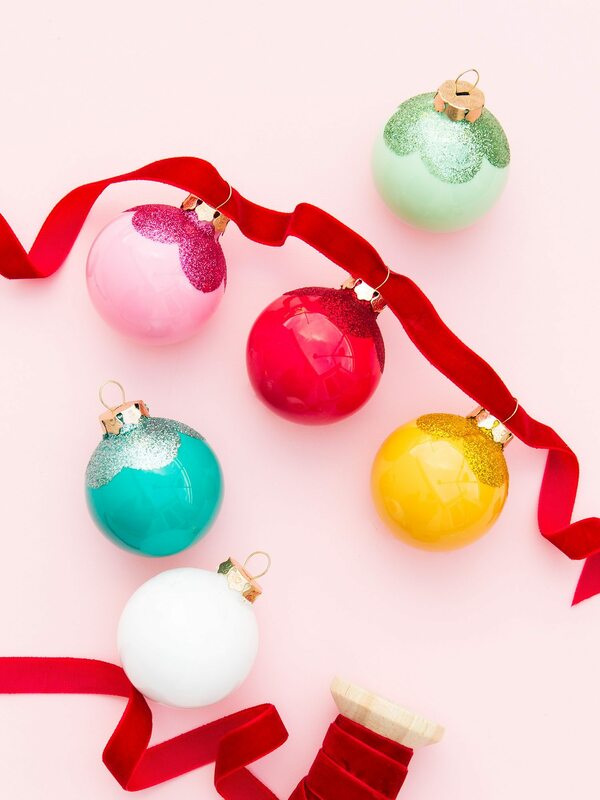 There’s one week until Christmas and I am so excited! 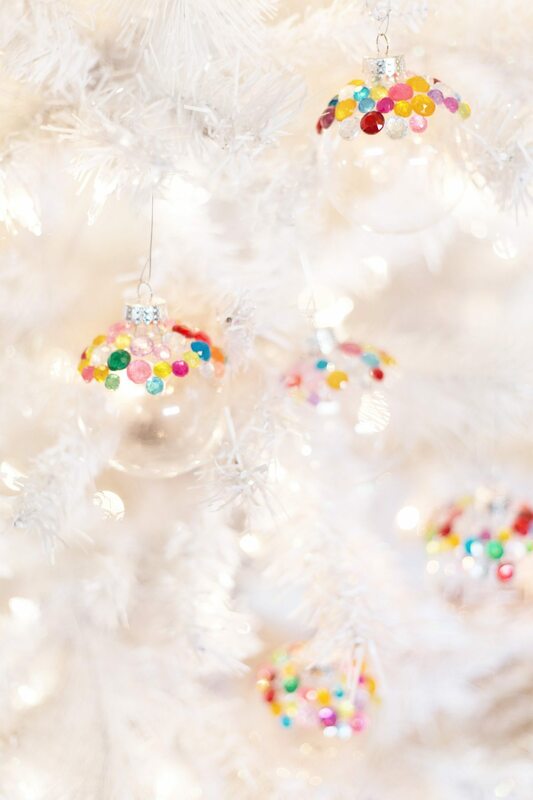 Yes, if you haven’t already caught on, I am basically an overgrown five year old child when it comes to all things Christmas. 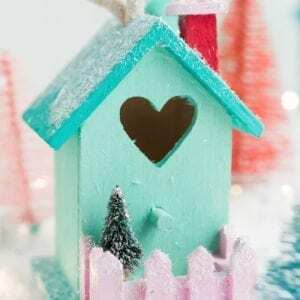 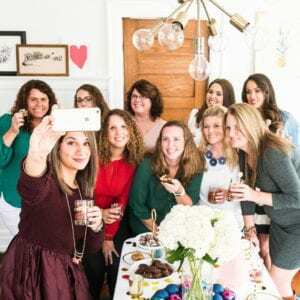 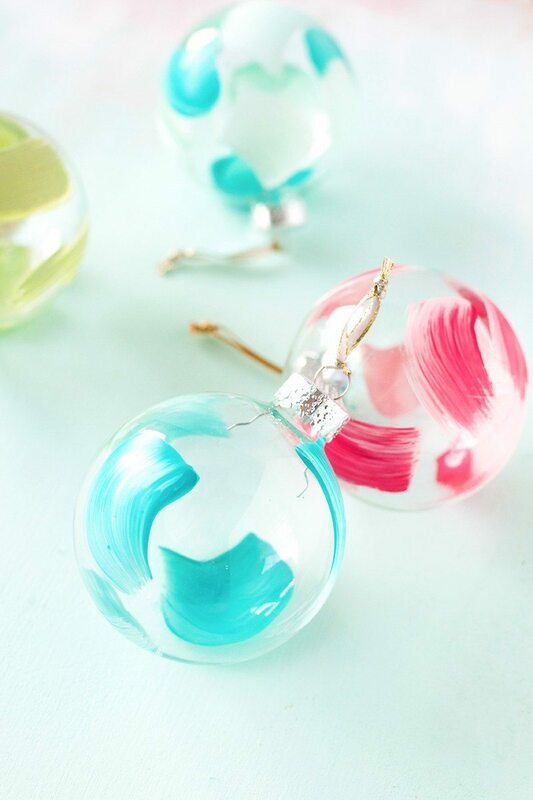 I am still tinkering on a few crafty Christmas things this week and thought you might be, too, so I have rounded up ten seriously gorgeous homemade ornaments! 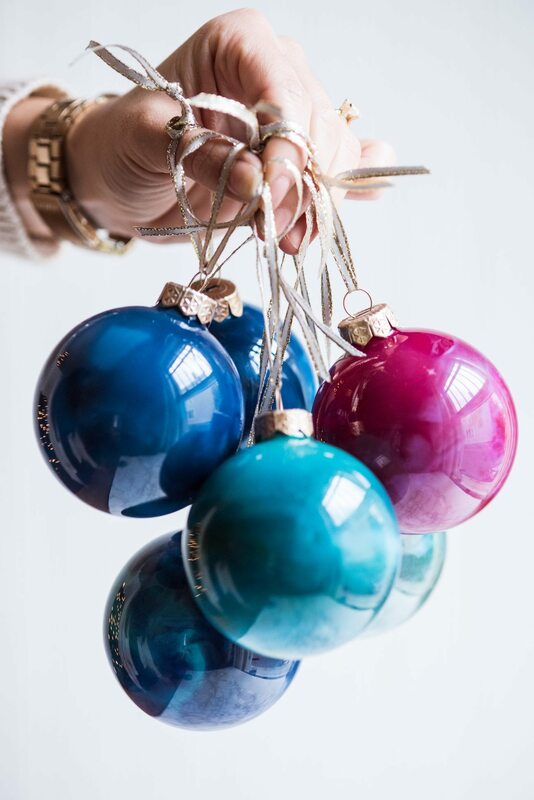 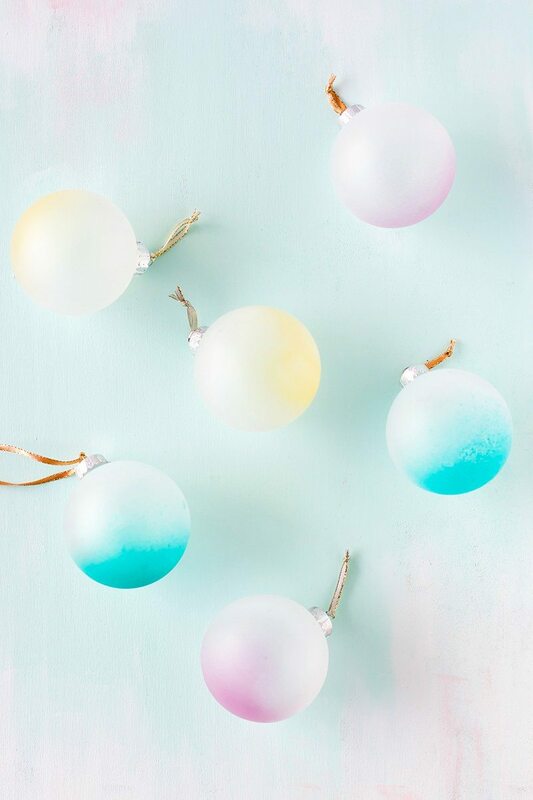 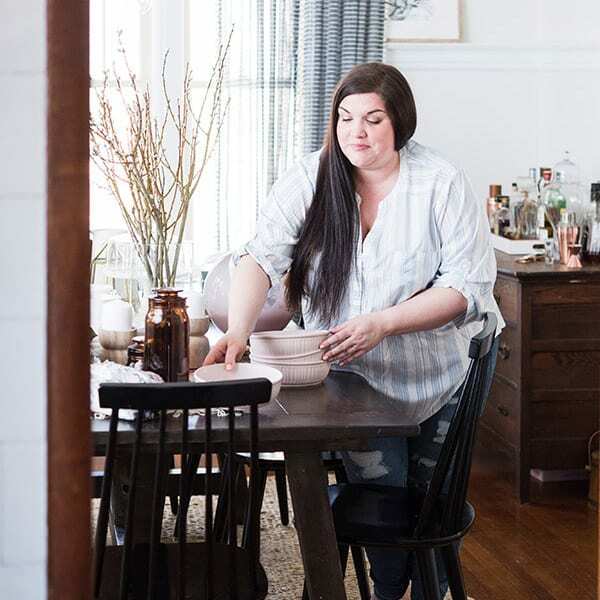 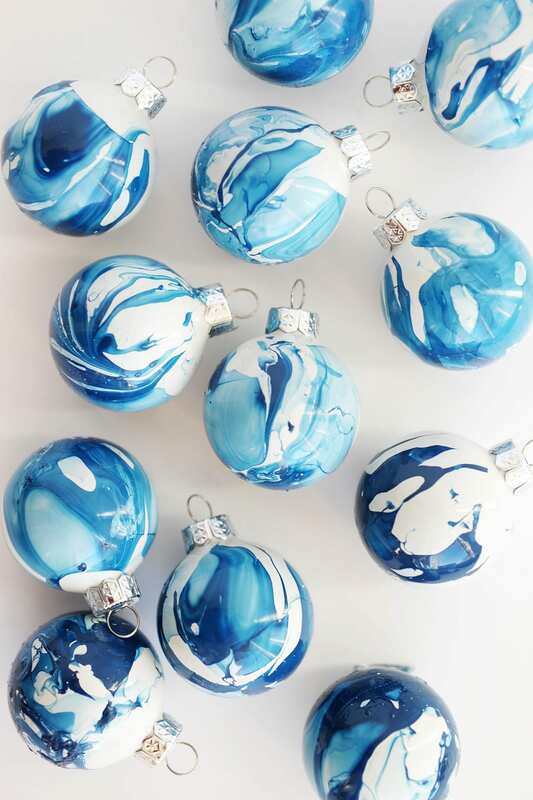 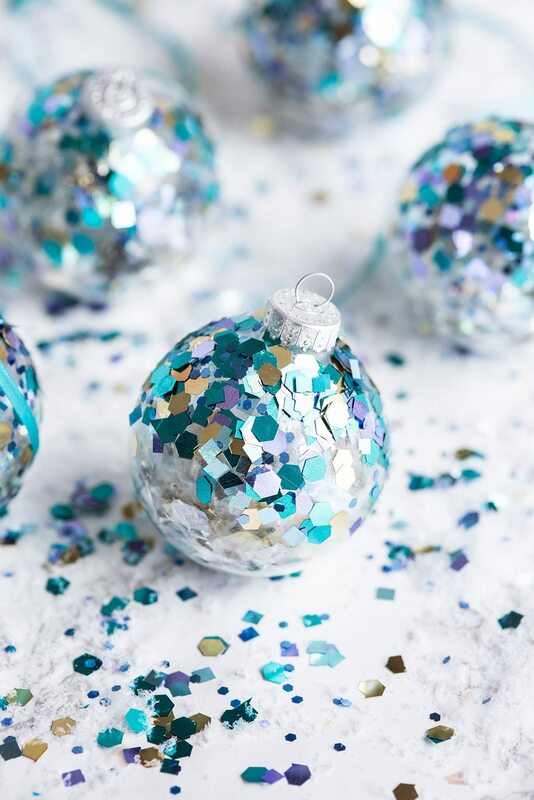 The best part is that all of these are made with inexpensive glass ornaments which this time of year you can scoop up for just a few bucks a piece at any craft store. 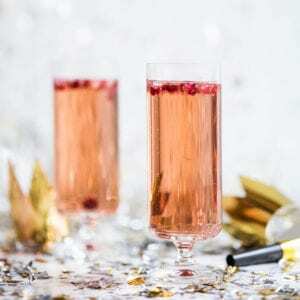 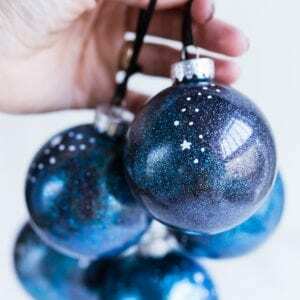 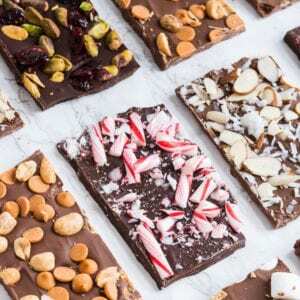 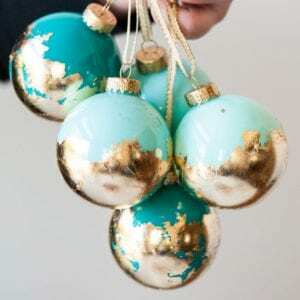 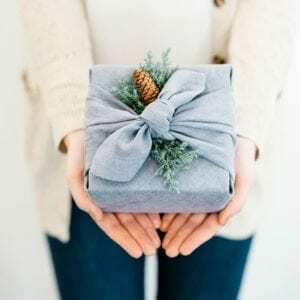 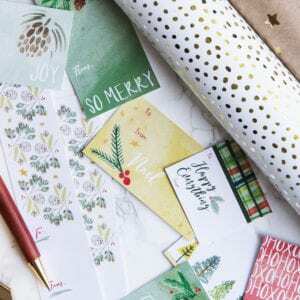 Most of these are kid-friendly, too, so if you want to get the kids around the table to craft some pretty ornaments for the tree or to give as teacher’s gifts or to the grandparents, here are some truly beautiful ones to try that no one would ever guess were homemade. 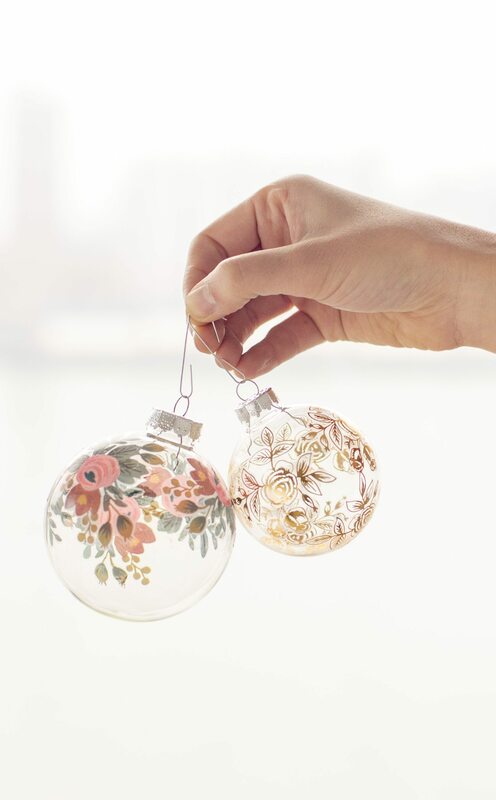 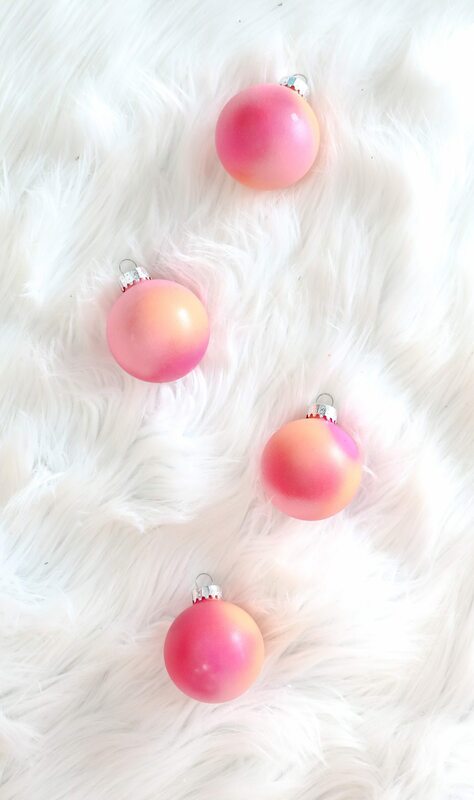 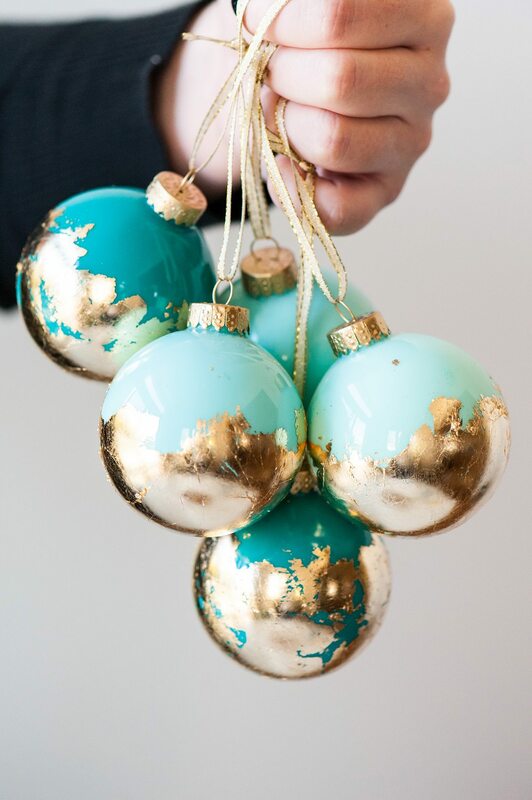 If you’re done crafting for the season, pin them for next year!